The expert coach is extremely knowledgeable about what activities to select for the level and age of player they are teaching. This includes how to interact in an appropriate and exciting manner with the age of child they are working with while making the activity fun and educational at the same time. Unfortunately, the soccer coaching schools in America spend a considerable amount of time educating coaches on how to train children over the age of 13 within a tactical developmental environment. A large percentage of players quit by the age of 13 and training younger players in the same model is extremely ineffective. More contact hours must be spent with youth soccer coaches by both the National Soccer Coaches Association of America (NSCAA) and the United States Soccer Federation (USSF) to teach curriculum development, activity selection and delivery in order to create players that can participate at an international level. The delivery of the message makes the ultimate difference between excited and passionate players and players that are bored and no longer want to participate. The expert coach must be energized, enthusiastic, and ensure that all players are challenged while having fun. The coach is fully focused on the session and making it a “once in a lifetime” experience that players will never forget and can’t wait to come back to participate in the next session and practice at home. A powerful and positive delivery is a vital step to putting players in the ideal environment for success and motivating them to continue to want to train and play more. Delivery can be taught and through practice, coaches can become “more fun and exciting” during the training session creating an improved environment of learning and passion development. The expert coach focuses on building a caring, professional, trusting, and respect-based relationship with participants, families and supporters. This ultra-positive relationship leads to players that can’t wait to come back to practice and also loves to practice outside of official practice times. The parents and support team of these participants want to go above and beyond to assist the coach and program for the betterment of all members of the group. These successful relationships lead to families and players that have an increased bond with the organization, the coach, and the other families. The expert coach is able to establish clear expectations and assist participants and families with completing the potential opportunities provided by the coach or organization. 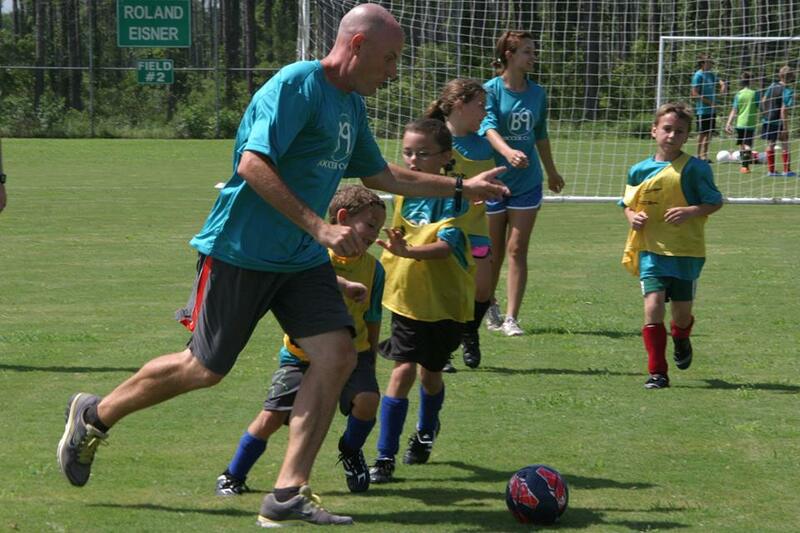 Going the extra mile for the participant and their family is necessary during the youth soccer journey. We are all in this together and if we want our countries soccer players to develop, we will do whatever is necessary to give them chances at development. This communication leads the participants and families towards their goals that they hope to accomplish through youth soccer participation. 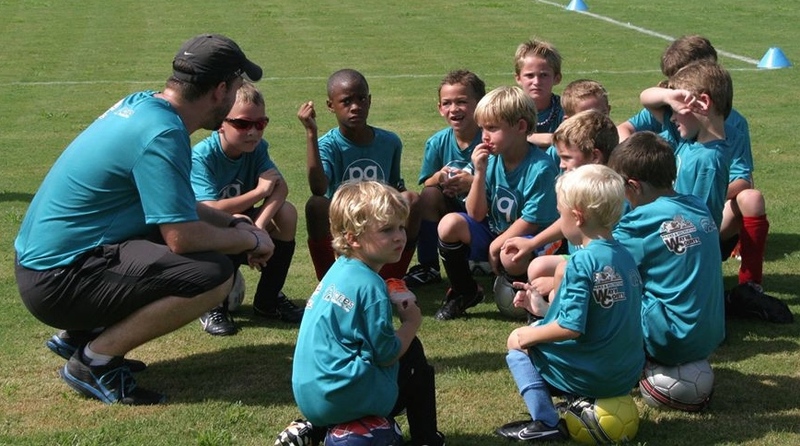 Youth Soccer organizations must fully understand that upon creating a proven, developmental curriculum; the defining factor in youth soccer development is finding or training coaches that are experts in knowledge, delivery, creating relationships, and communication. Place average coaches with your teams and you will receive average results. Expert coaches receive superior results. Results = Developing Passionate Players that Enjoy Training and Playing.